At ISE 2018 in Amsterdam, Lenbrook International unveils that they will be integrating with Lutron Electronics. Through this partnership, they will combine BluOS with Lutron lighting. Lutron is mixing their lighting with BluOS’s hi-res music to create a smooth listening experience. Through Lutron’s Pico Remote Control, you are able to change the lighting to suit the mood of the music you are listening to. With the same controller you are also able to play, pause, skip tracks, adjust volume and even toggle through BluOS pre-sets. When a BluOS speaker system is connected to a Lutron Controller, a smart home device that uses Lutron’s propriety ClearConnect wireless technology is able to access playback commands. These commands can be sent from any Lutron keypad to any BluOS device inside the house. Customers will be able to enjoy this new feature later this month. 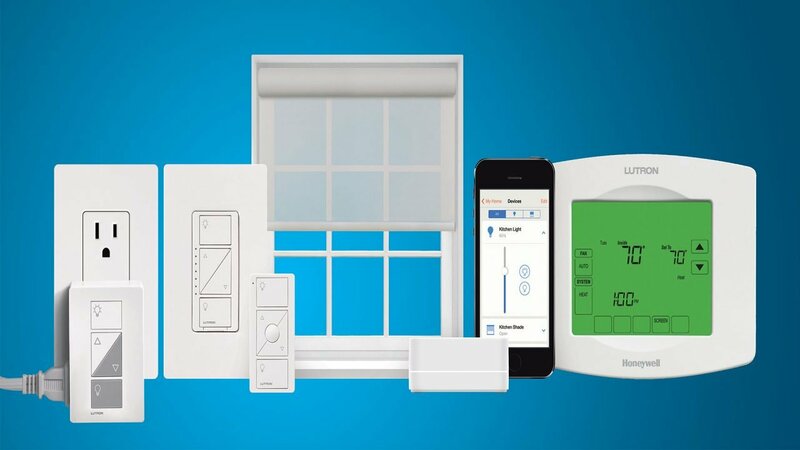 Only by upgrading to the latest version of BluOS and downloading a BluOS CI setup utility, will customers be able to experience the integration of BluOS and Lutron Electronics. Liked this article and want to read more like it? Check out Nathan Shubert’s Apple Buys Music Recognition App Shazam and Apple Unveils Homepod, Voice Activated Smart Speaker for Home and Office.